Malaysia’s No. 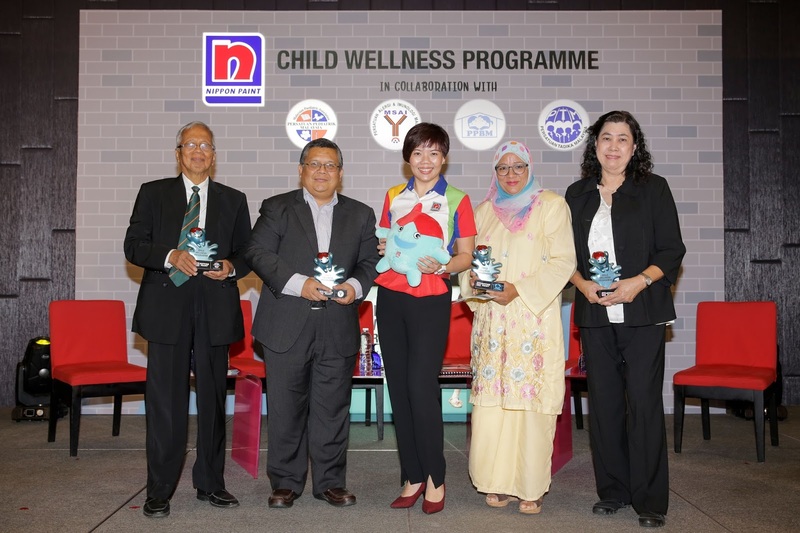 1 coating solutions provider, Nippon Paint Malaysia Group (“Nippon Paint”) officially launched its Child Wellness Programme, an educational campaign aimed to empower today’s discerning parents and key decision makers towards creating uplifting environments for children, through various awareness and educational initiatives related to children’s health and wellness. 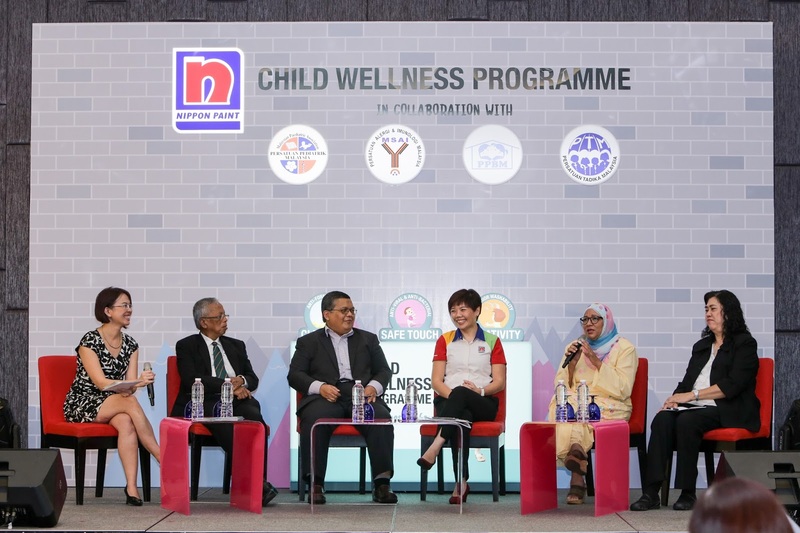 The Child Wellness Programme sees partnerships with national associations such as the Malaysian Paediatric Association (MPA), the Malaysian Society of Allergy and Immunology (MSAI), Persatuan Pengasuh Berdaftar Malaysia (PPBM) as well as Persatuan Tadika Malaysia (PTM), working alongside medical practitioners and child care providers as key influencers to provide simple steps and expert advises for today’s discerning parents. 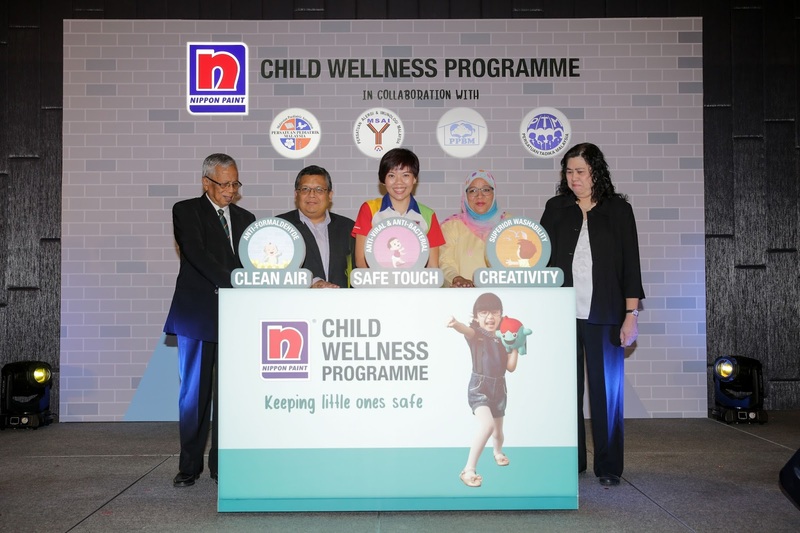 The Child Wellness Programme stems from Nippon Paint’s introduction of Malaysia’s first Child Wellness Range, a series of functional coatings that focuses on enabling clean air, safe touch and creativity in 3 key growth milestones respectively – infants, toddlers and children. Its paint solutions are water-based, lead and mercury free with low Volatile Organic Compound (VOC) as well as Total Volatile Organic Compound (TVOC) emissions, which is safe for the environment as well as indoor spaces. The Child Wellness Range leverages on the Active Carbon Technology which is designed to absorb harmful formaldehyde from the air, converting them into water vapour for cleaner air. Its range of solutions also contains the Silver Ion Technology that are able to mitigate the growth of viruses and bacteria from spreading through walls, effective against Influenza A (H1N1) and Coxsackievirus A16, which causes Hand Foot and Mouth Disease as well as other types of bacteria such as E. Coli, MRSA, and Staphylococcus Aureus. The range also includes Anti-Stain Technology, allowing parents the ease of mind for their children to express creativity because stains can be easily cleaned. While Nippon Paint is collaborating with MSAI to highlight key information to raise awareness on indoor allergens in health-related issues via a web series on Nippon Paint’s Facebook platform and other engagements such as Facebook Live clinics, expert speaker series and expert roundtable sessions. As part of the Child Wellness Programme, Nippon Paint will also play a vital role as an advisory panellist for both PPBM and PTM, participating in training sessions, workshops to educate child care providers, kindergarten operators on the importance of indoor environment for children. 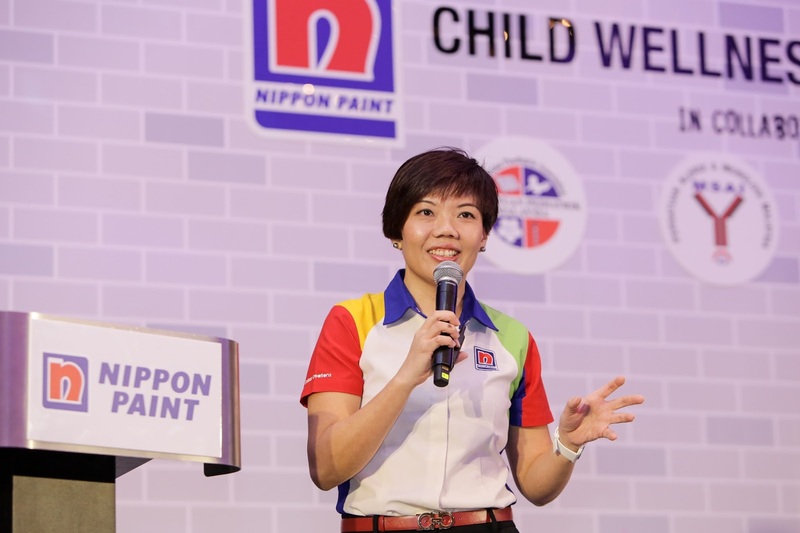 Nippon Paint will also provide advisory services on selection of colours and kids-safe coatings from its Child Wellness Range to facilitate a uplifting and safer indoor environment for children. According to Malaysian Society of Allergy and Immunology, one out of three Malaysians suffer from some form of allergy, children from parents with allergies also stand a 50-80% chance of developing an allergy. Parents and child care providers may lack relevant knowledge on the importance of the role a conducive indoor environment plays for the development of children. At a young age, infants spend most of their time in the crib breathing in twice the amount of air as compared to an adult. Thus, indoor air quality should not be taken lightly as infants spend up to 8-20 hours a day indoors. Creativity through play is essential for the child’s mental and physical development as it helps to enhance cognitive skills as well as self-worth and self-esteem values. Safe indoor environment should be a priority for all, however, parents and child care providers should also look into ways to provide an uplifting, conducive environment to encourage creativity. 20% of Malaysian children suffer from stress and anxiety due to stifling of play as most parents or caretakers provide restricted access to the type of play avoiding some “forbidden” plays such as scribbling on walls.